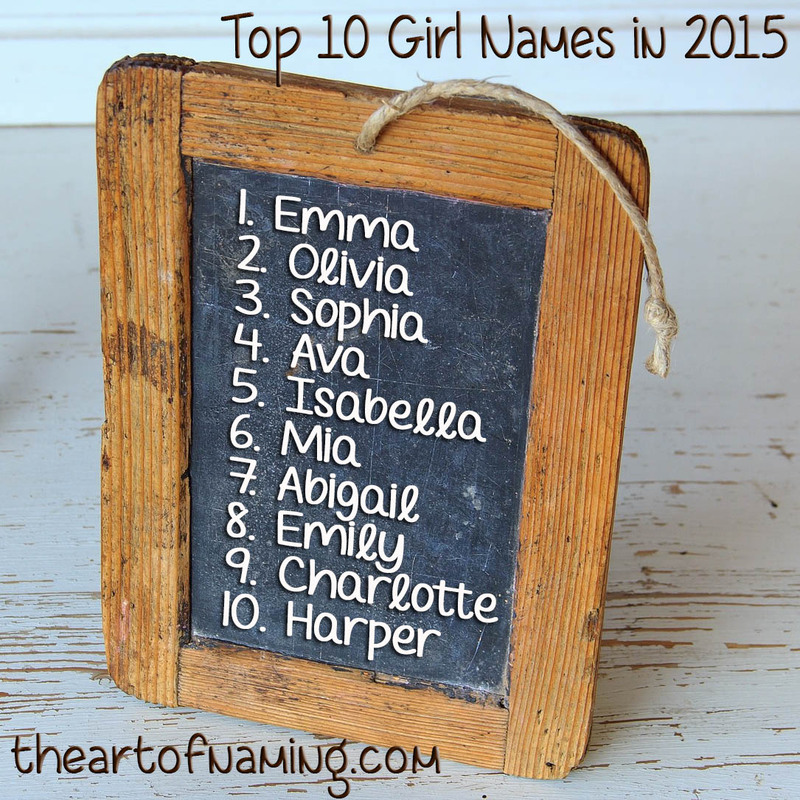 The Art of Naming: What Were The Top Baby Names in 2015? 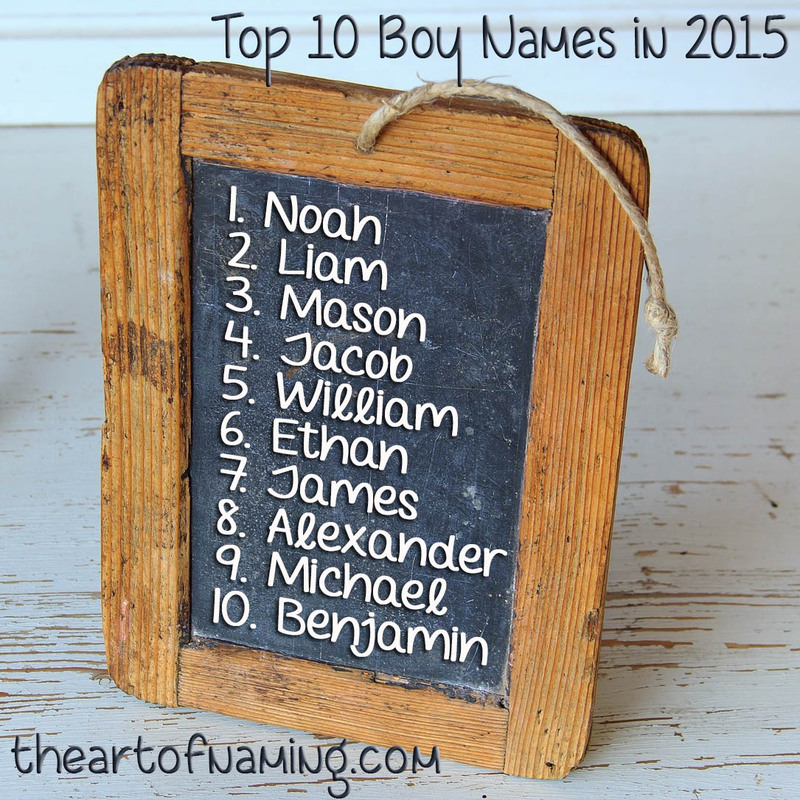 If you had a baby in the year 2015, you essentially cast your vote for the most popular names in the country. 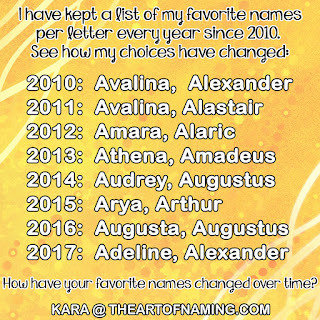 And since another year has come and gone, we now get to dive into the latest baby name data! As you may know, the Social Security Administration rounds up the applications submitted for the year and they tally up how many names received how many births. It may not always be completely accurate, but it is very telling. It allows us to analyze which names are trending throughout the country. This is important for many parents who do not want their kids to be one of five Liams in a classroom. Some people try their best to avoid any name ranking within the Top 10, or Top 100 or even the Top 1000. Statistics are important, people. 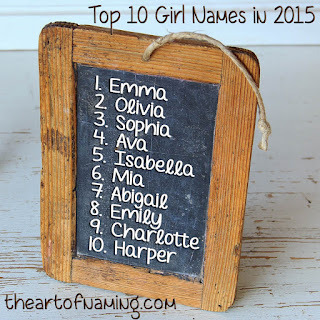 So which names were used the most in 2015? You can view the full Top 1000 names on this list here. 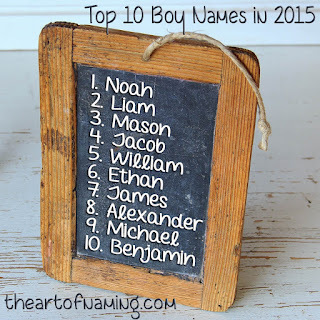 Do you have any favorites in the Top 10?